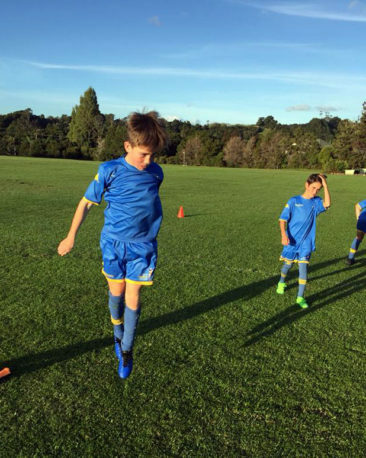 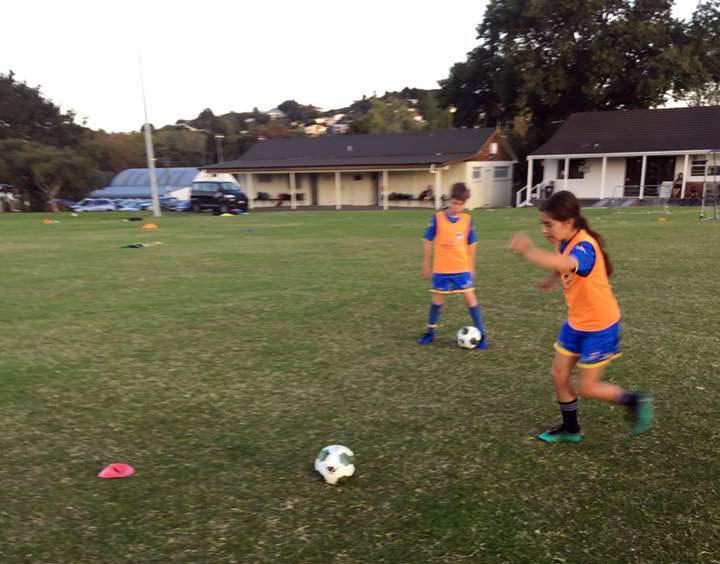 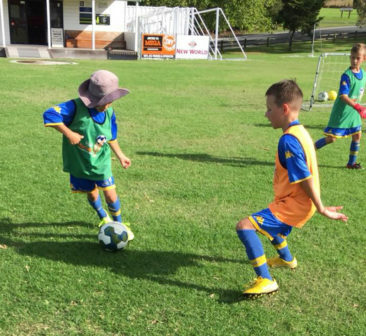 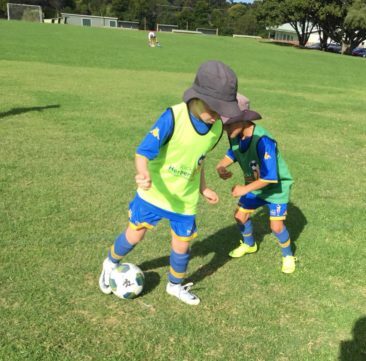 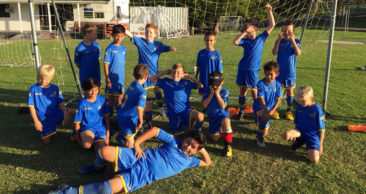 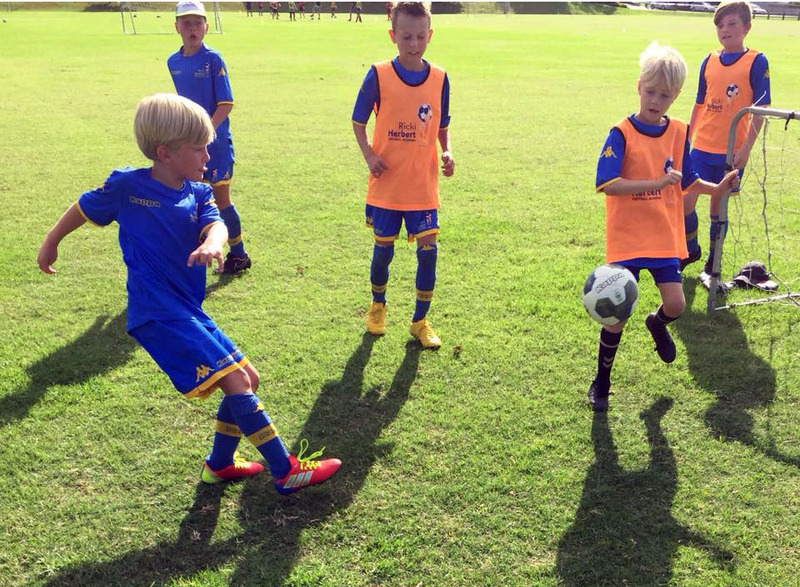 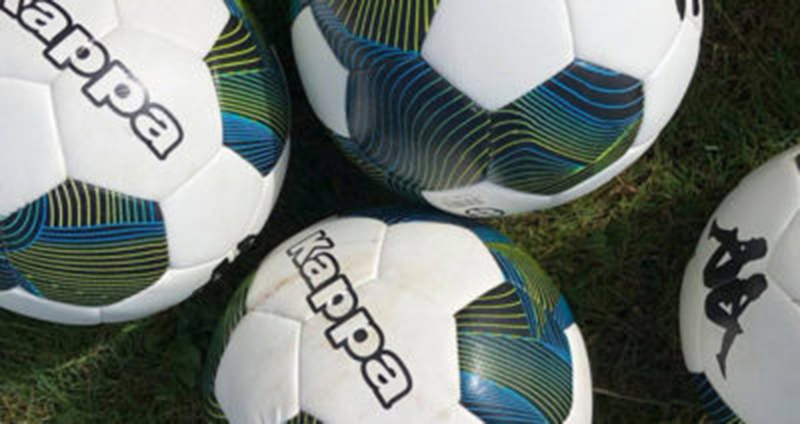 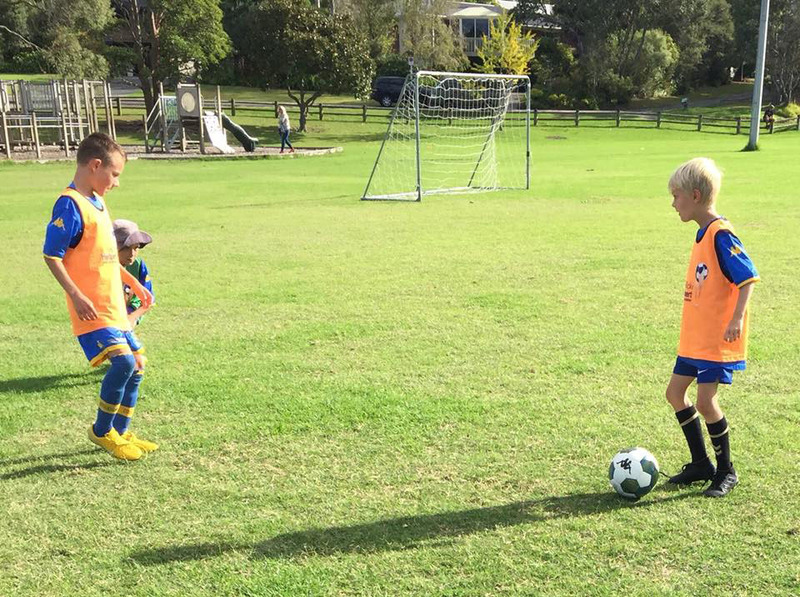 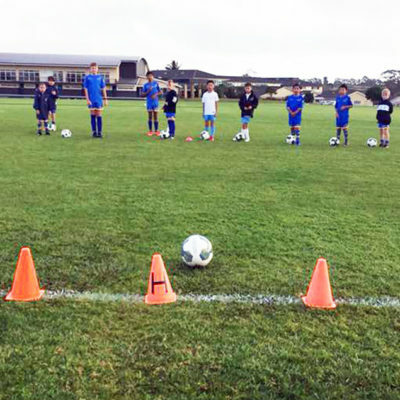 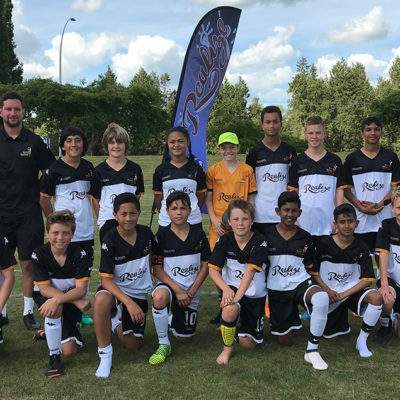 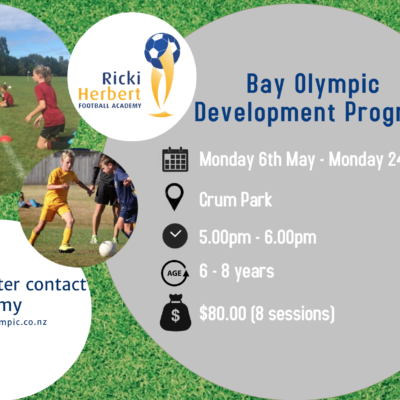 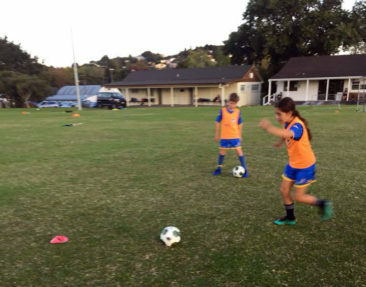 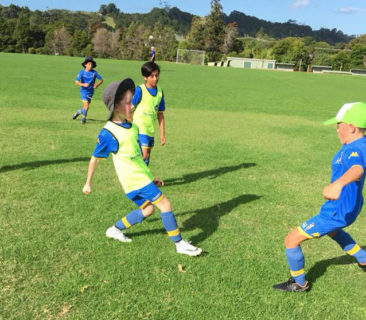 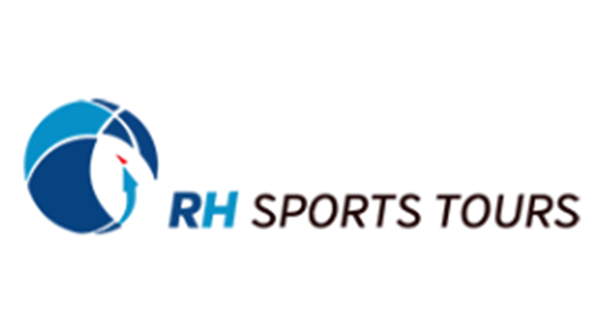 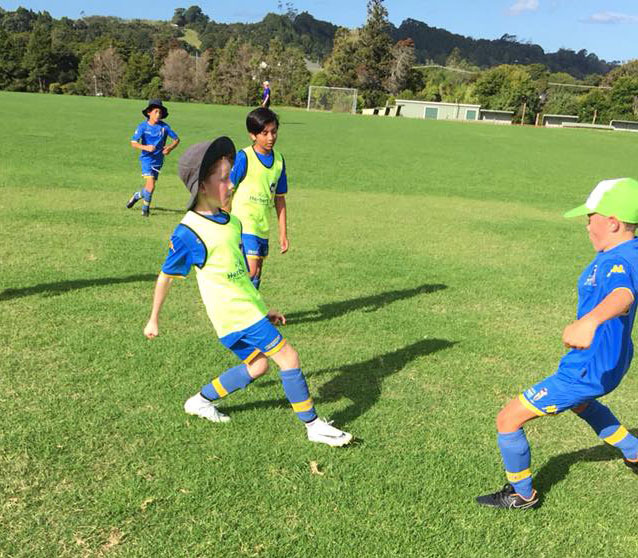 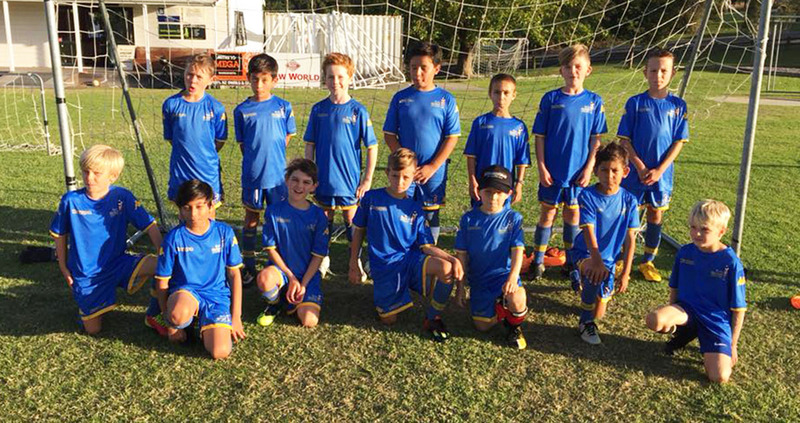 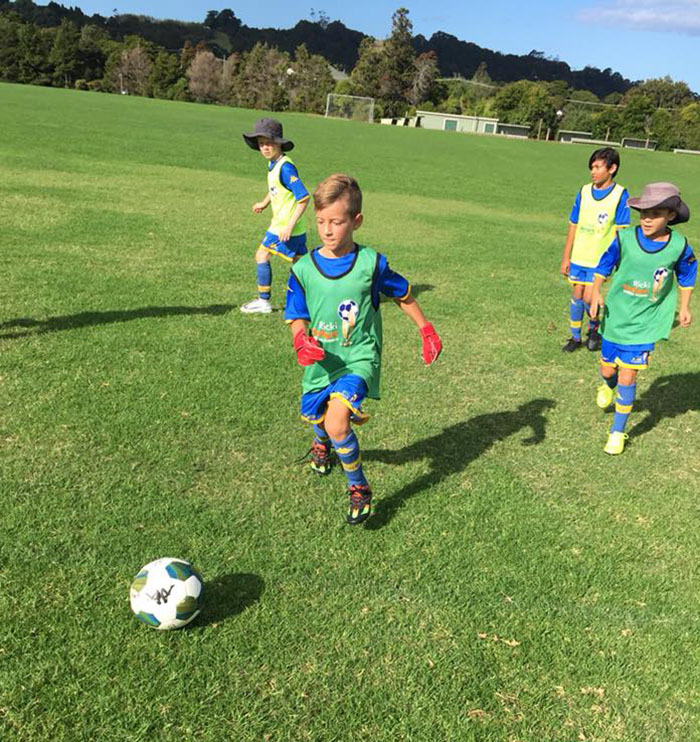 Warkworth’s young footballers have completed their first term of 2019 with the Ricki Herbert Football Academy. 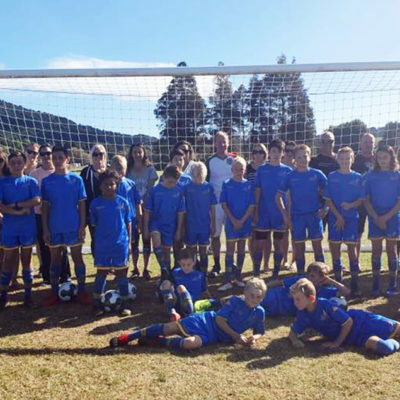 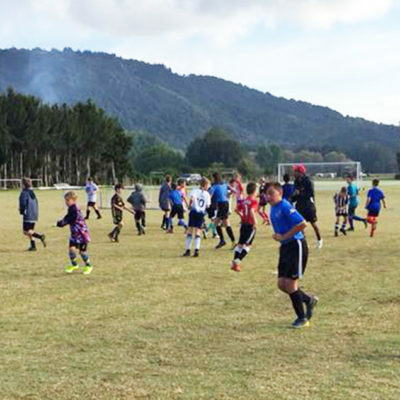 The academy’s recently-established talent centre has seen strong support from local boys and girls keen to learn the game and to develop their skills. 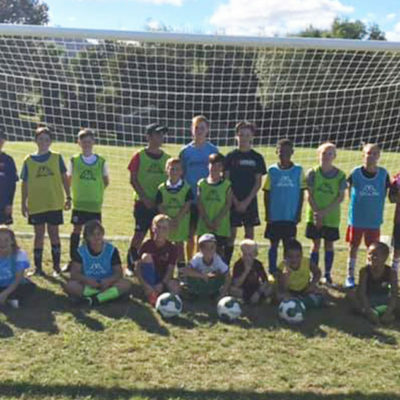 Well done to all the players who took part in our programme and we look forward to seeing you in Term 2.